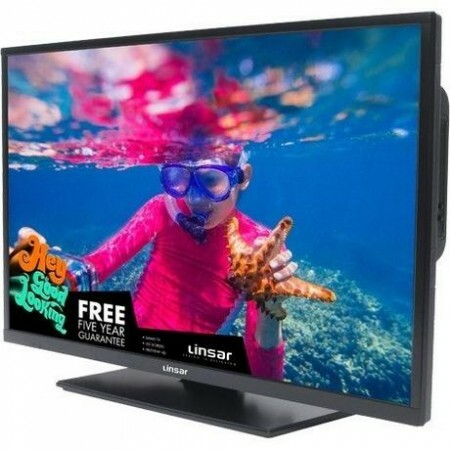 This impressive 32” television from Linsar is packed with everything you need for endless entertainment. From a built-in DVD player to Wi-Fi, its great functionality means you’ll never be stuck for something to watch. 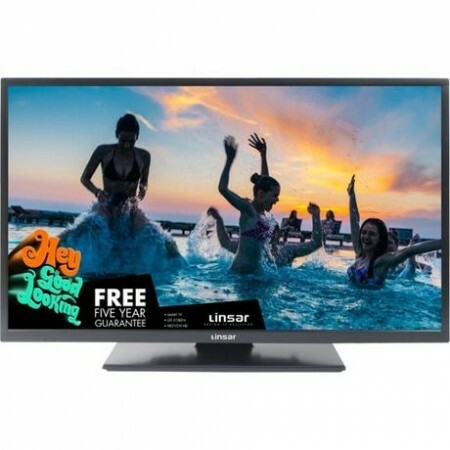 Enjoy your favourite shows, with added vibrancy and fantastic clarity on this HD R.. 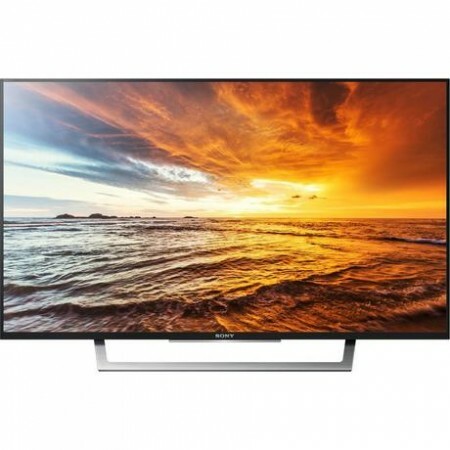 Enjoy the TV you love with amazing picture quality and discover a new world of online entertainment with the KDL32WD756 from Sony.Entertainment At Your FingertipsYou no longer need a computer or smartphone to access online entertainment apps. 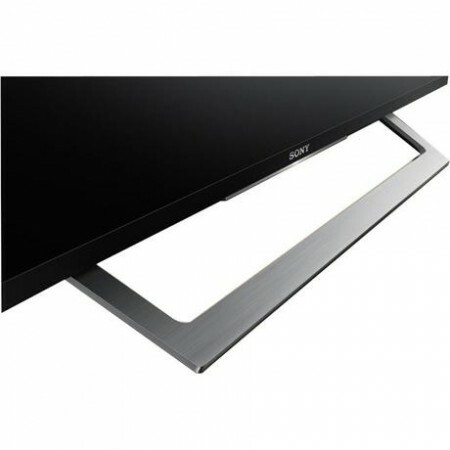 The Sony KDL32WD756BU has Smart features, meani..